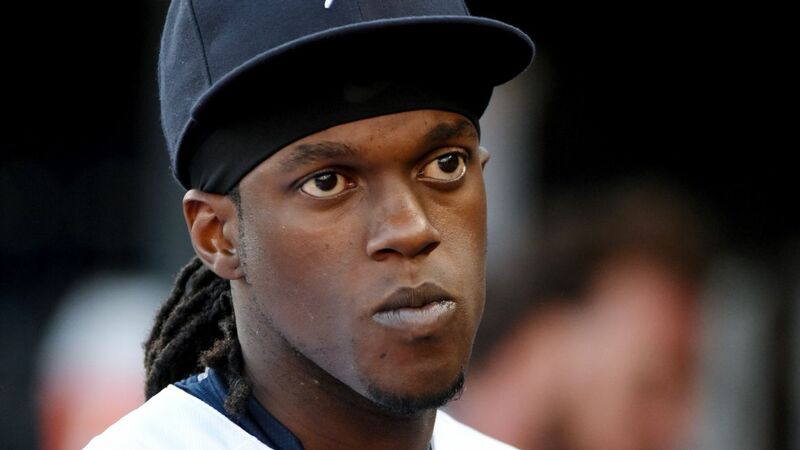 Outfielder Cameron Maybin, who was arrested earlier this month on a DUI charge, was released by the San Francisco Giants on Friday. Maybin had been in camp with the Giants on a minor league contract. The 31-year-outfielder expressed remorse earlier this month after he was arrested in Scottsdale, Arizona, on charges of driving while impaired and driving with a blood alcohol content of .08 or more (his BAC was .127). Maybin also struggled at the plate this spring, hitting .163 in 43 at-bats. "Where we're at right now, we just didn't see Cameron breaking with the club," manager Bruce Bochy told reporters, according to the San Francisco Chronicle. "That's always tough when you have a veteran, a great guy, and you don't have a spot for him." Maybin has a .254 career average in 12 major league seasons.